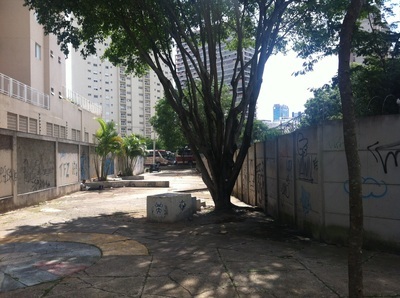 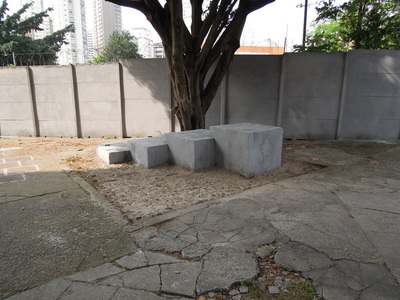 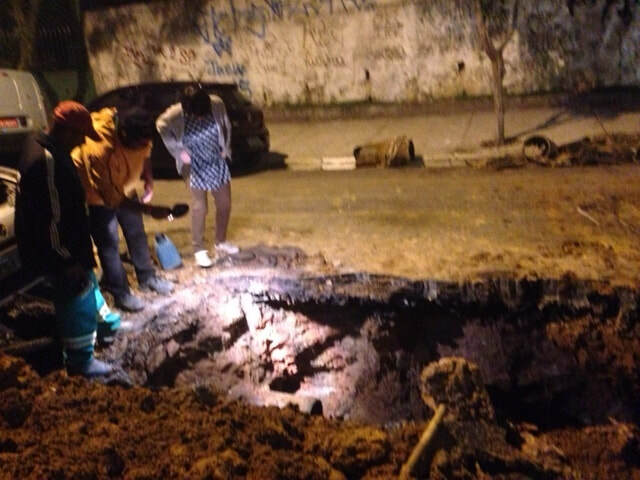 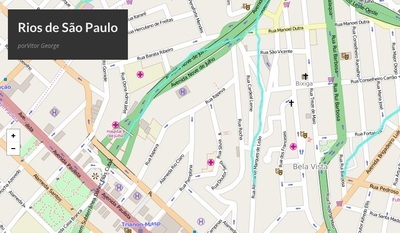 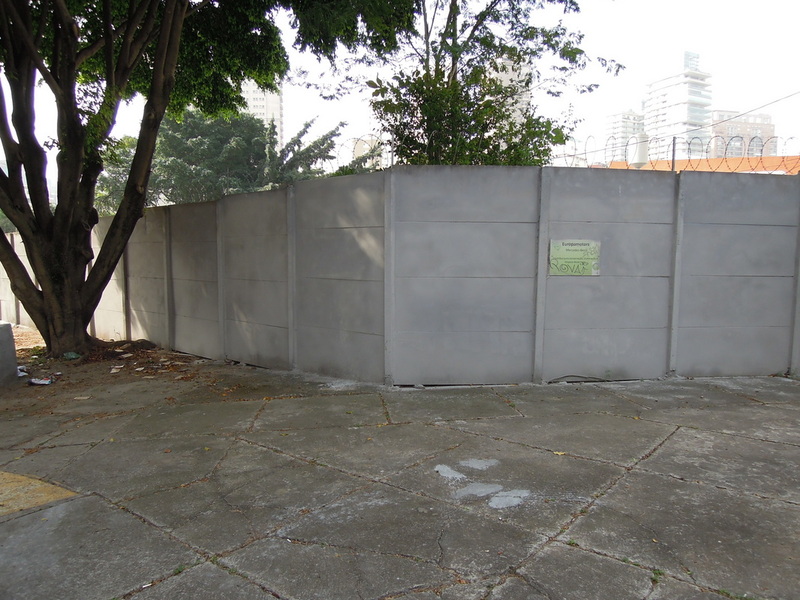 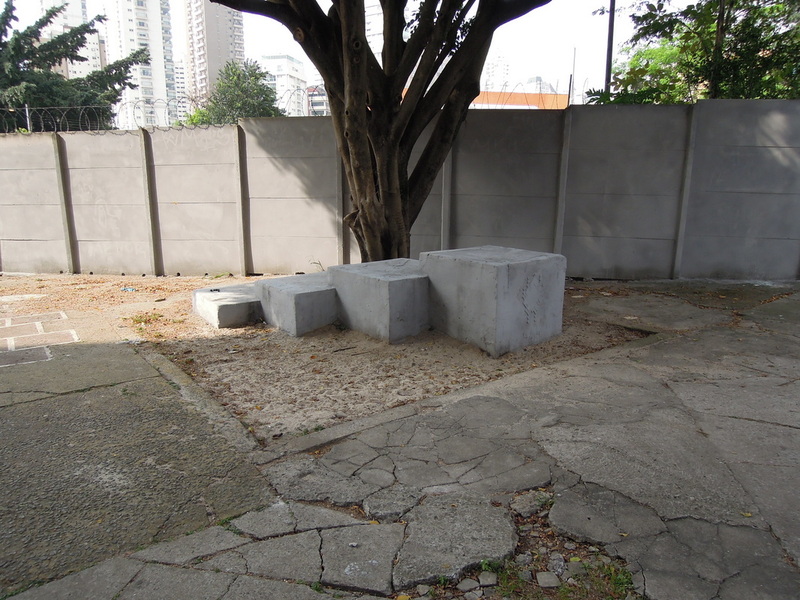 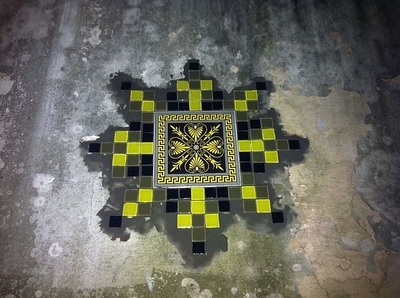 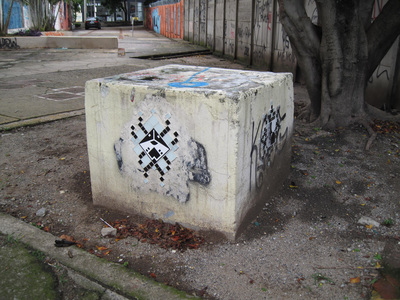 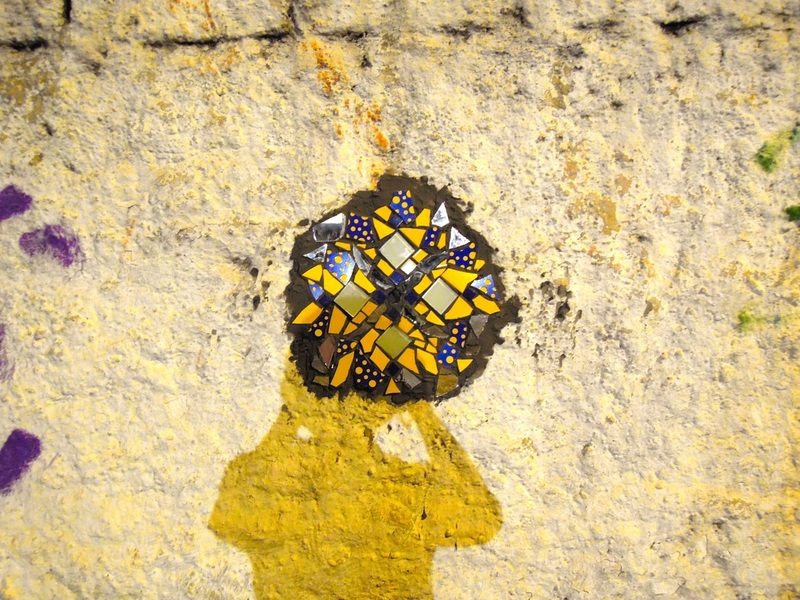 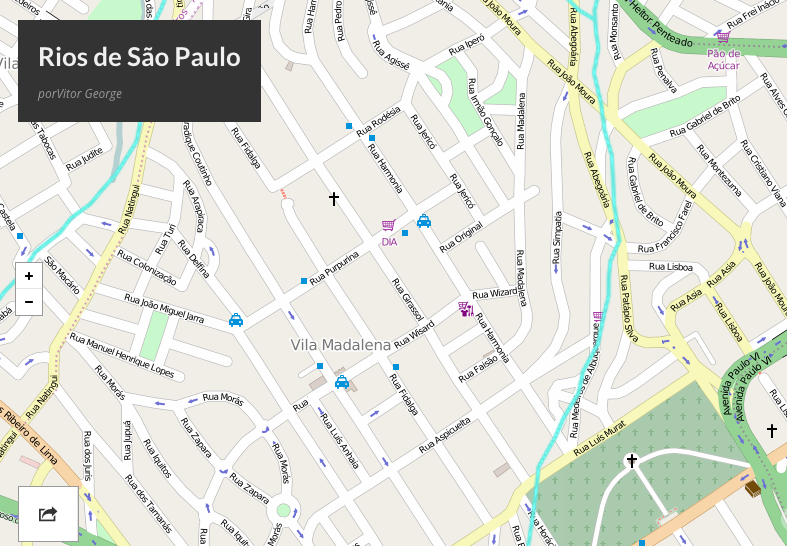 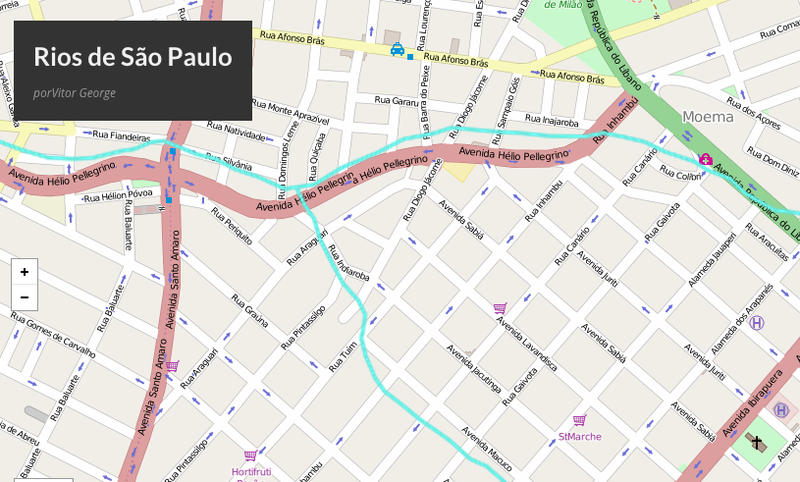 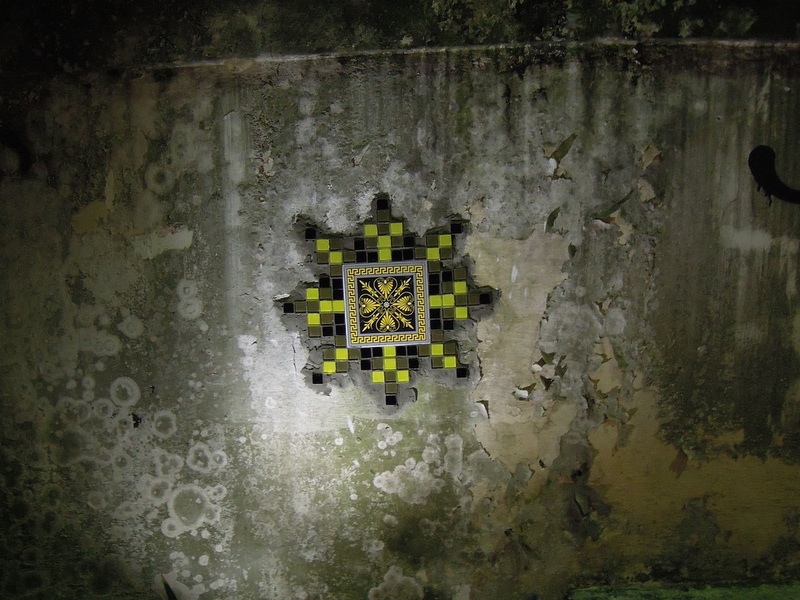 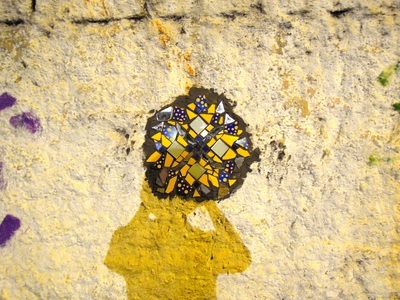 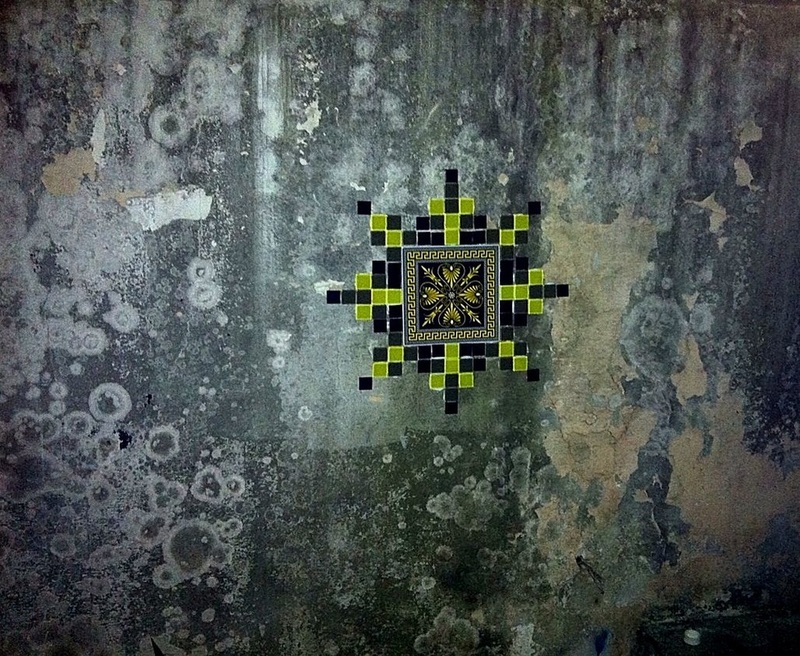 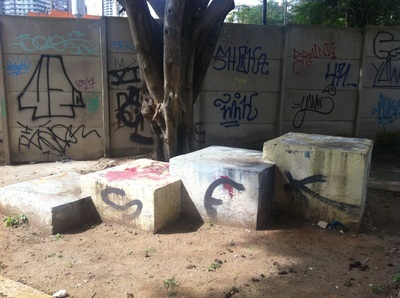 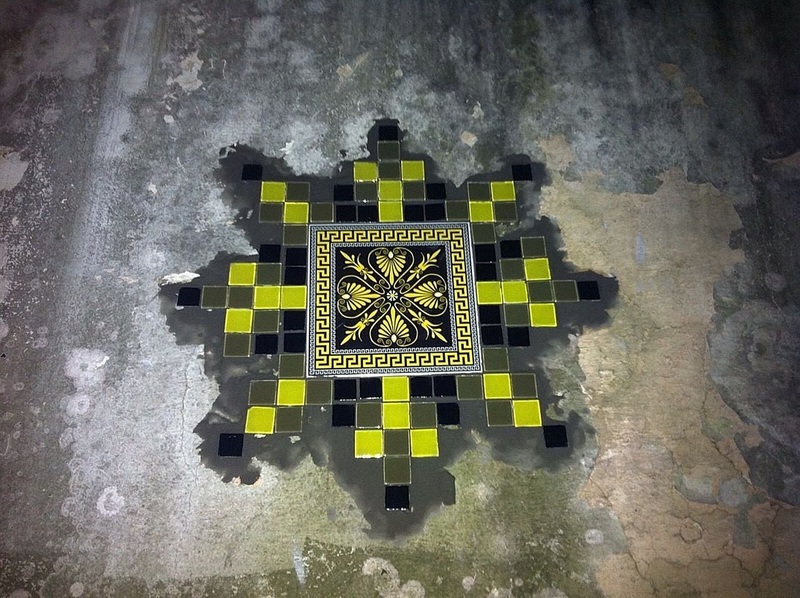 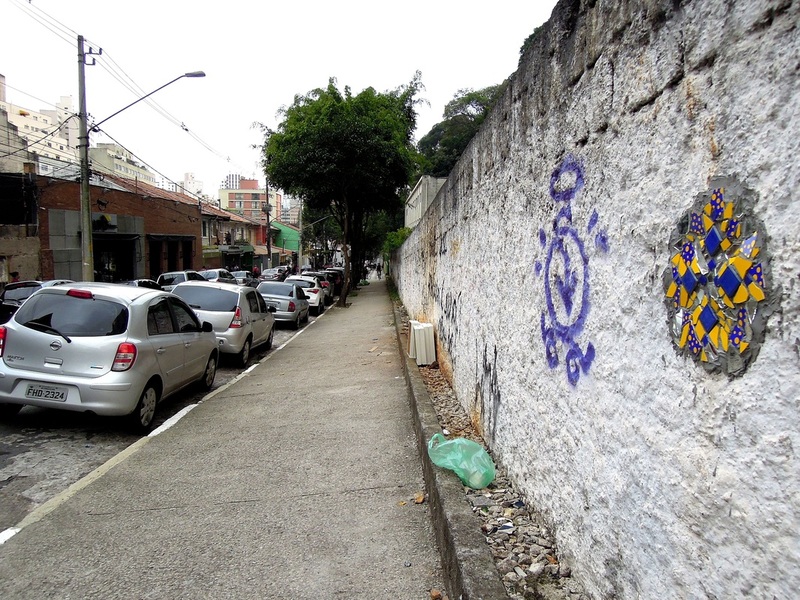 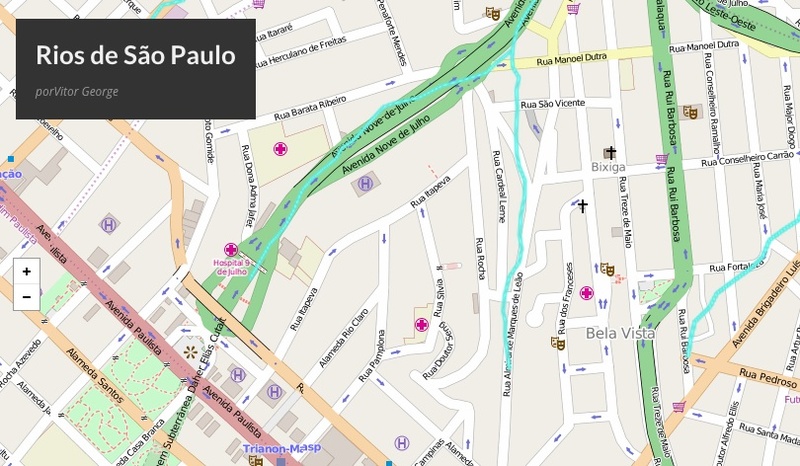 This project marks the subterranean river systems of São Paulo with mosaics. 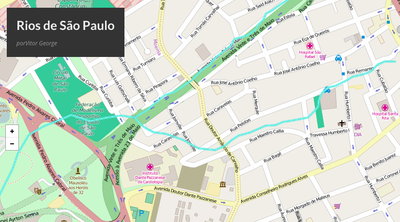 2014-present. We were lucky to be there when some work was being done on the pipes, so we got to see the stream! 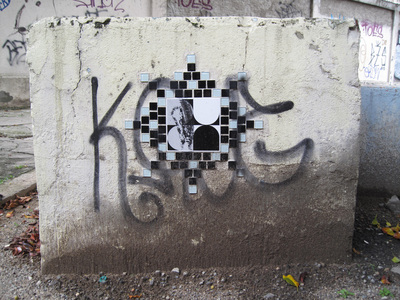 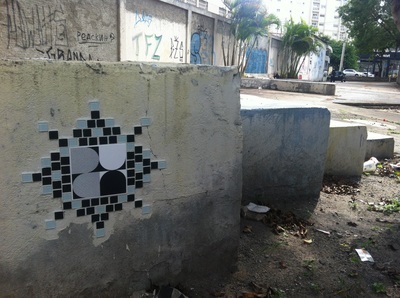 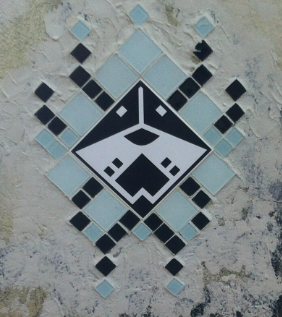 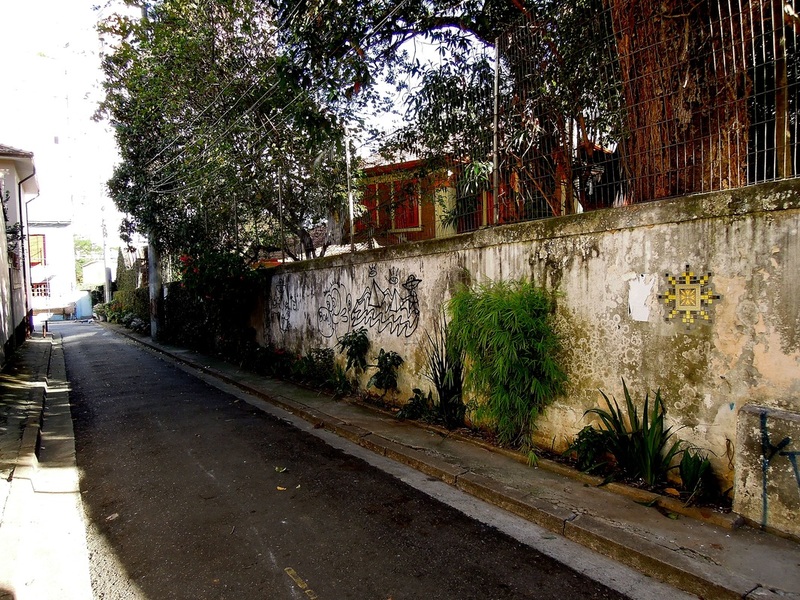 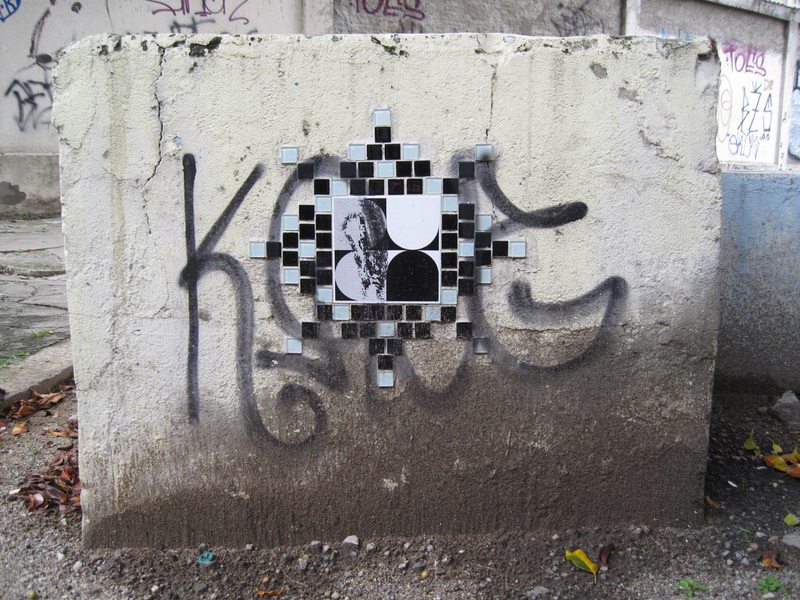 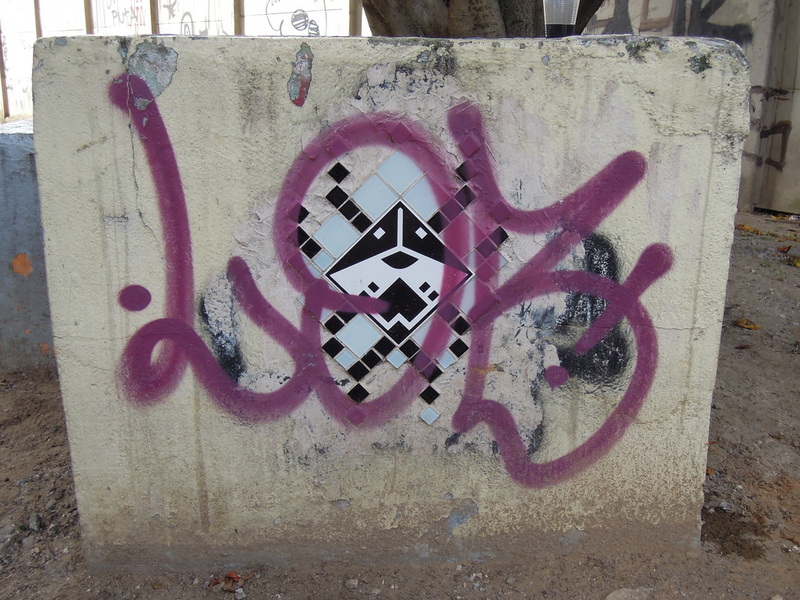 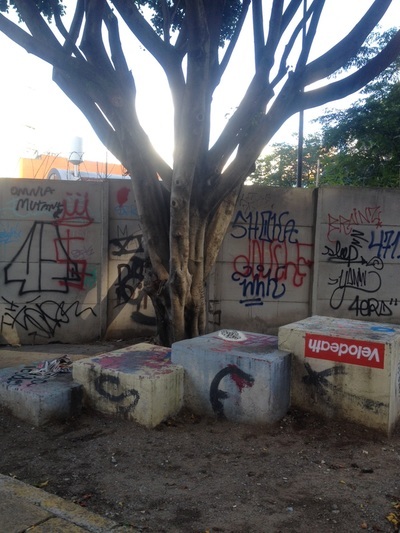 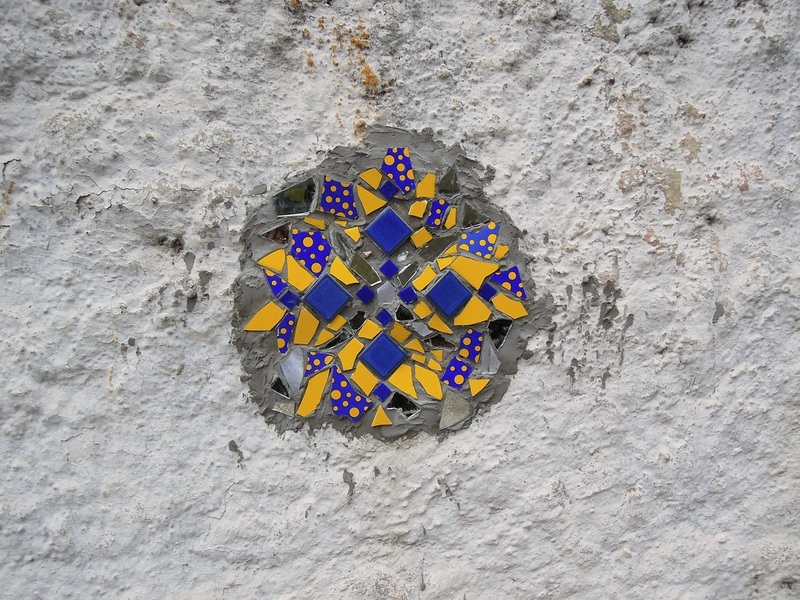 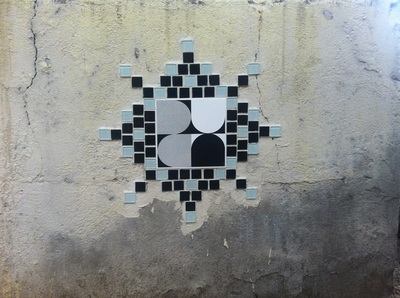 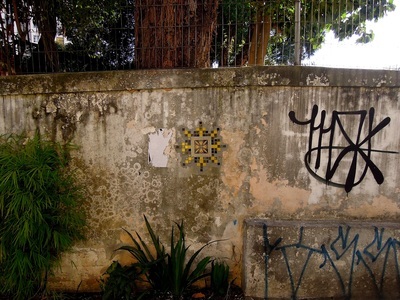 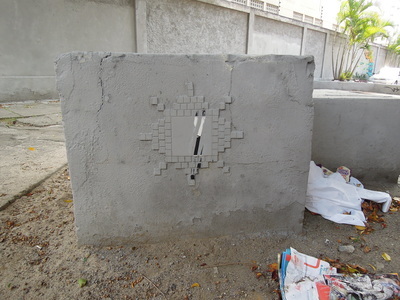 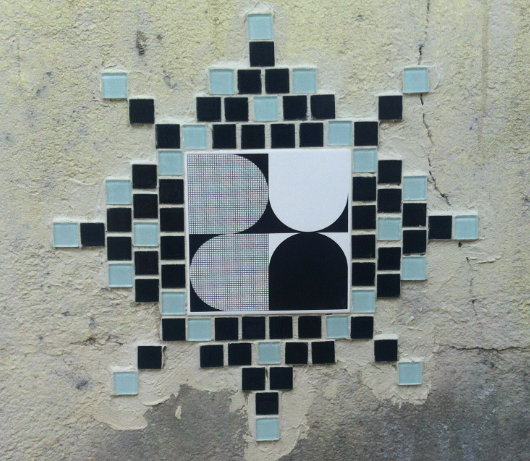 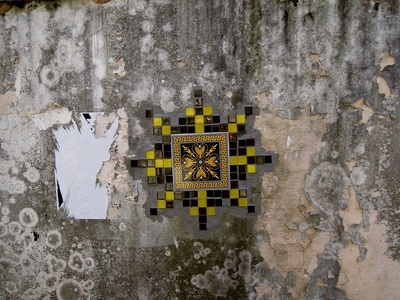 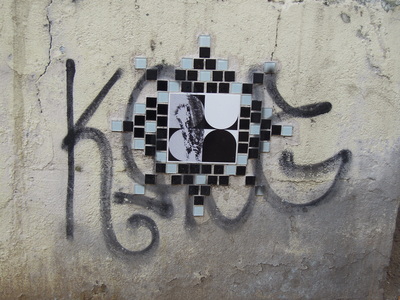 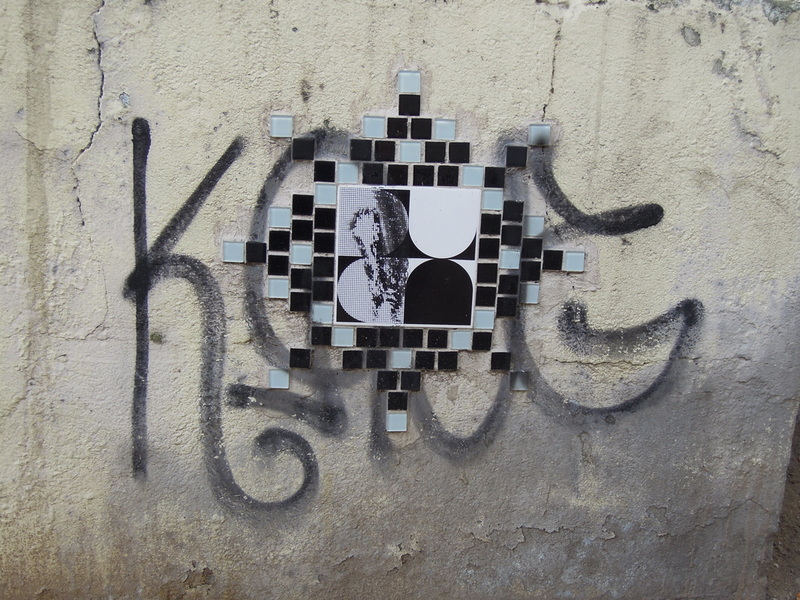 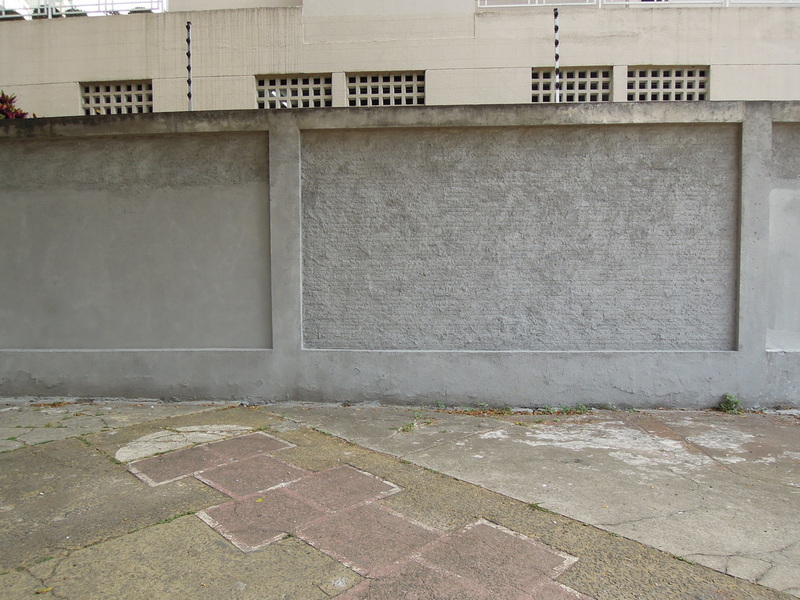 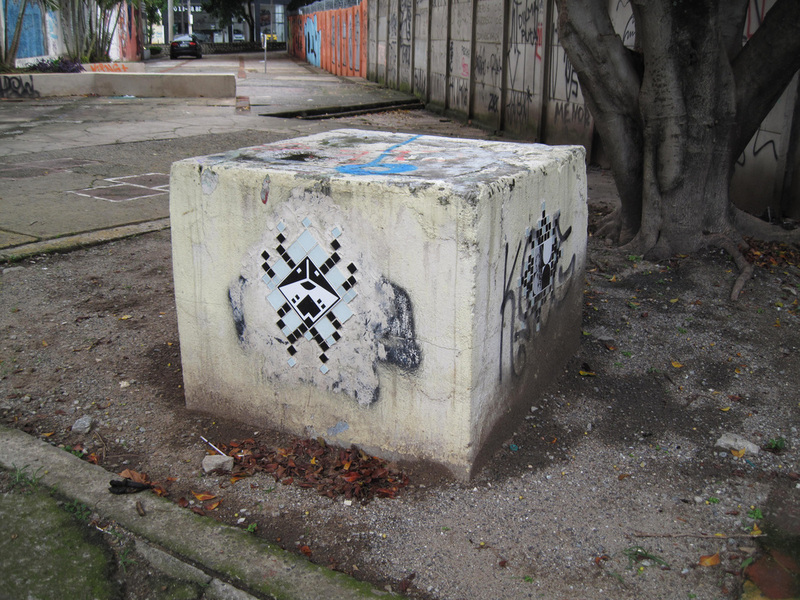 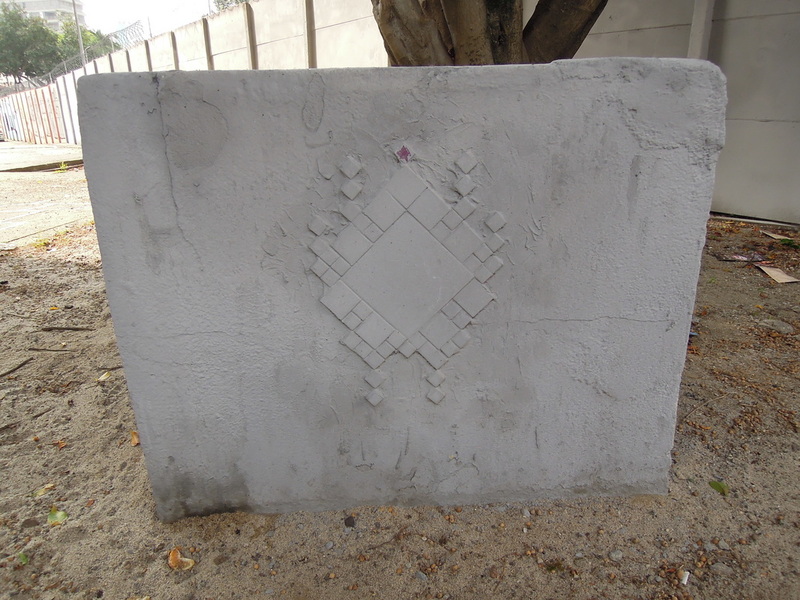 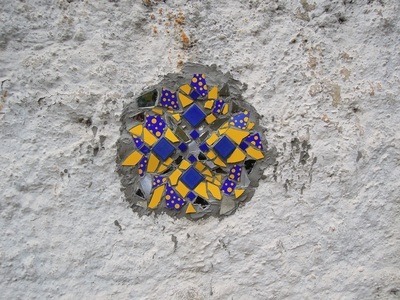 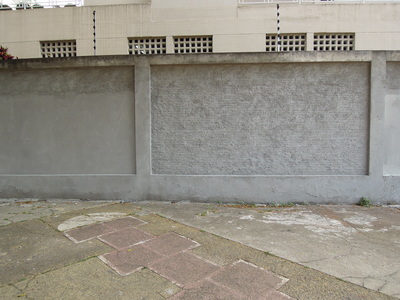 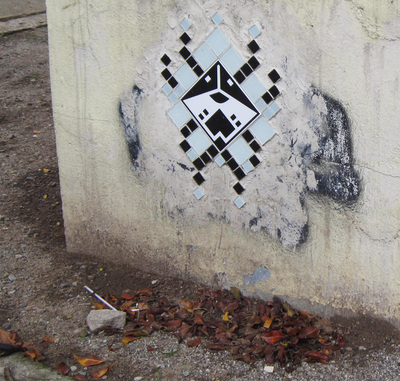 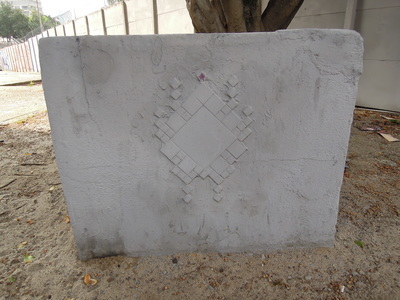 I went to scope out a site on the Córrego Verde in Vila Madalena and found dozens of mosaics already there!